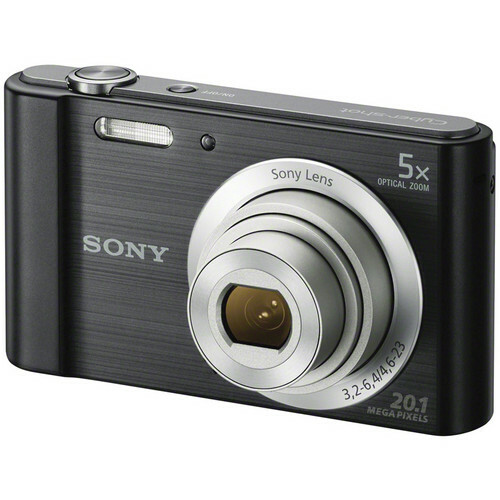 With Sony DSC W800 cyber shot camera taking images has never been this easier. You can take images at ease with easy camera guide and if you want panoramaic images than just press the click button and rotate your camera for high resolution images. 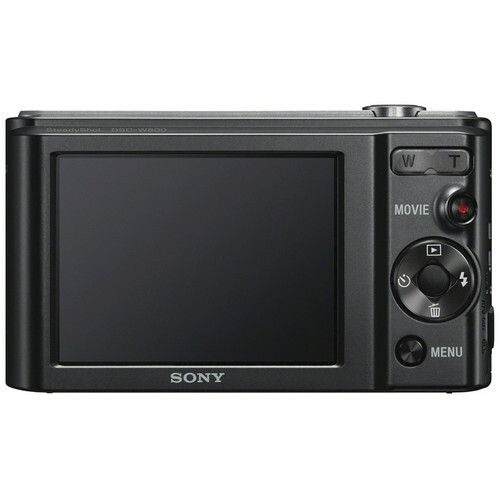 Sony cyber shot camera features a 20 mega pixel zoom with aided 10x zoom capability so you can take shots with absolute focus. Cyber shot camera has a knack for image adjustment as with Sony cyber shot camera you get clear images due to digital image stabilization. It’s a best use for picture enthusiasts and professional photographers. 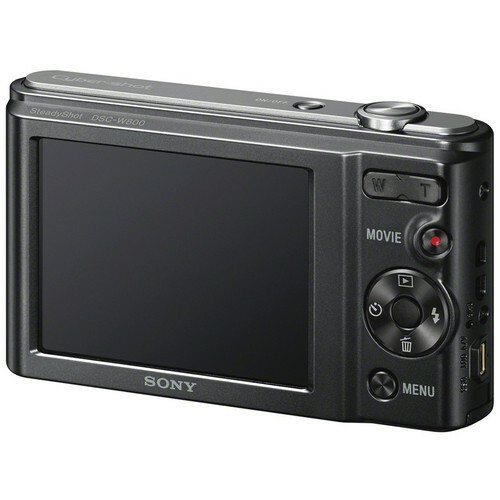 Categories: camera and accessories, Cameras, Digital Camera.